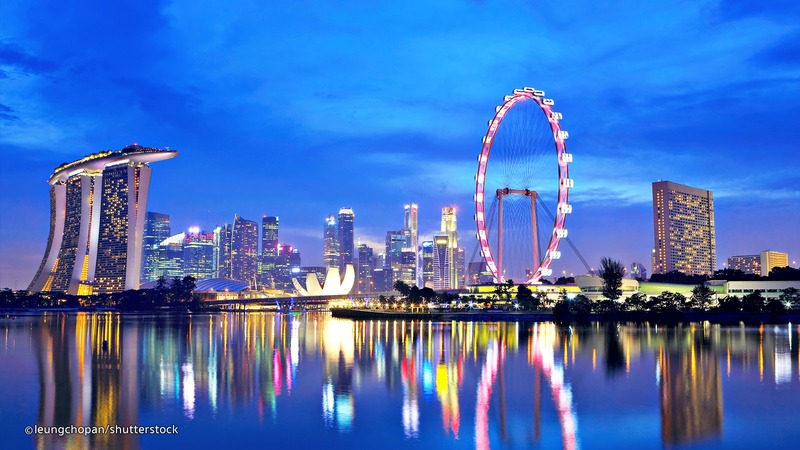 • Over staying in Singapore your visa will result in fines and detentions. Singapore is known as Lion City. An extremely beautiful Island located in Southeast Asia, It lies one degree (137 km) north of the equator, at the southern tip of peninsular Malaysia, with Indonesia’s Riau Islands to the south. 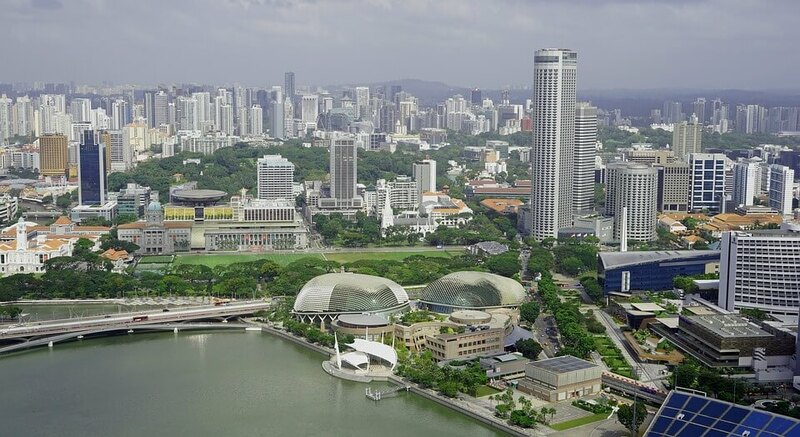 Top beautiful sights of Singapore are Hawker food, Gardens by the bay, National Gallery Singapore, Singapore zoo, National Museum of Singapore, Singapore Botanic Gardens & Night Safari Singapore. Flight Way Group of Travels, a well-known Travel & Tours Company in Pakistan are pleased to offer Visit Visas of Singapore at affordable rates for Travelers around the globe. Traveling with us will regulate your imagination with reality & you can get an opportunity to enjoy the natural beauty of Singapore. We also provide 5 star hotel Accommodation along with return tickets at low rates.